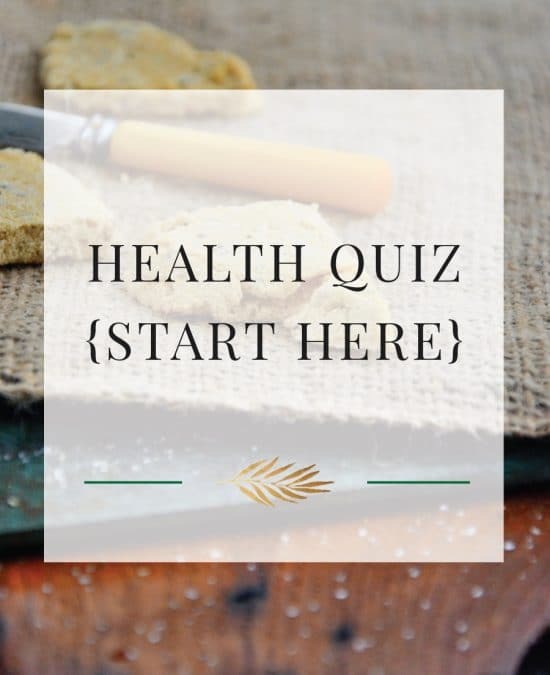 If you are on a certain prescription or over the counter medication, you’ll want to research the ingredients in your medication so that you can ensure there is no gluten that will effect your health. Manufacturers use certain ingredients that can contain gluten to bind pills together. There is no requirement that exists for medication labels to list ingredients so you MUST be your own doctor and do the research BEFORE you take the drug. 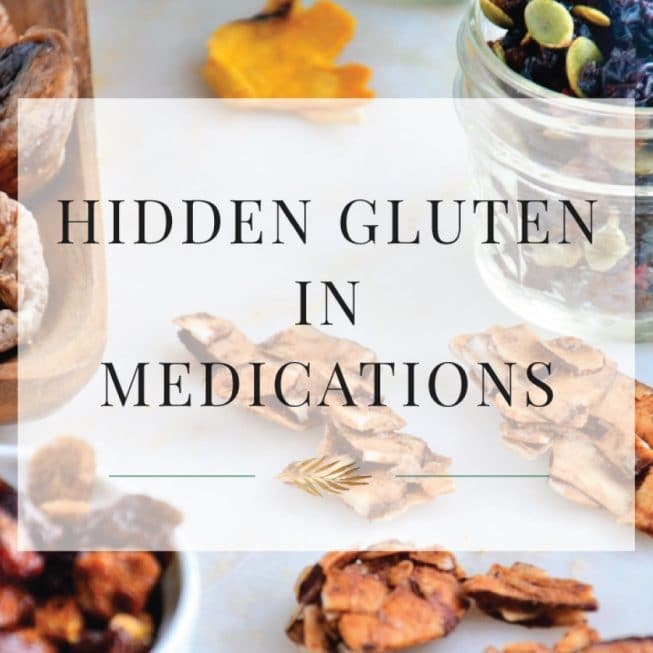 Many over-the-counter (OTC) and prescription medications contain gluten so it’s important to look at all labels and not just the ones that are prescriptions! The generic form of a medication may use different ingredients than the brand name drug. Don’t assume the generic drug is gluten-free if the brand name is gluten-free. There aren’t any regulations that establish what it means for a drug to be gluten-free or that address cross-contamination from gluten in drug manufacturing. Here are a few ingredients in medications that you’ll want to flag because they DO include gluten. Do the research and be sure to contact the pharmacy before you start any over the counter or prescription drugs.